Delhi-Agra-Jaipur-Tour. What is called the Golden Triangle in India? Chiefly Delhi, Agra and Jaipur tour, these three cities are so geographically located to form a triangle. All of them are situated around 200 km to 250 km from each other, in the northern part of India. Together, these cities have an aura of a classic and unforgettable era in Indian history and development. These three cities are also popular for their easy accessibility. Each of them is well-connected by road and rail. It is also easy to hire a 15-Seater minibus and get around if the train is not a great idea. Book Delhi-Agra-Jaipur Tour Packages and enjoy a never forgetting tour. If may also book Delhi-Agra-Jaipur-Tour with Japji Travel. Looking for Rajasthan Tour Packages – Book Here. Besides, Delhi, Agra and Jaipur capture one’s imagination because of their historical associations with kings, queens, wars, intrigues and treachery. They take you back in time into a fascinating and old world when they were ruled by kings and queens, emperors and statesmen. The grandeur of the Mughals and the native royal kings of Jaipur make interesting tales of an age gone by. Besides, all three places are endowed with rich history and architecture that we don’t get to see these days. So, even if your time for a holiday is short, take a Delhi Agra Jaipur Tour. • In Delhi, go on heritage walks, savour street food, watch a street play and go bird-watching or boating, explore book cafes and Chandni Chowk. • In Agra, walk through its lanes and check out the zardozi embroidery, enjoy bird songs at the Bharatpur Bird Sanctuary. 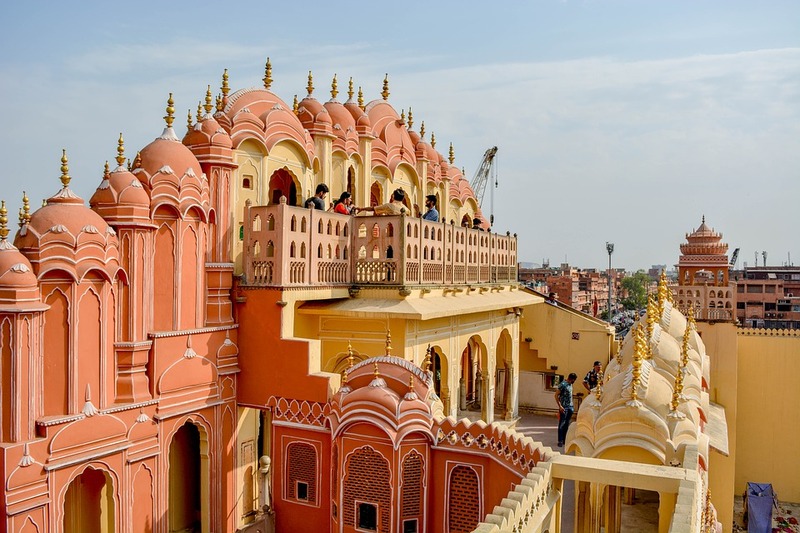 • In Jaipur, go crazy shopping, explore glamping, spend a day wildlife spotting, and take a camel ride or a hot balloon ride. Hope! This blog Delhi-Agra-Jaipur-Tour is going to help you a lot. 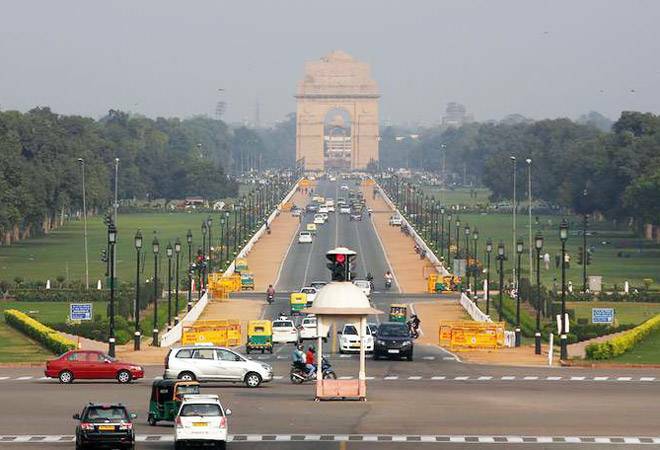 The Indian capital city, Delhi is where most north Indian trips begin. Sightseeing this city is divided into two parts—exploring the ancient part, known as Old Delhi and the new smart part, or New Delhi. Though they both co-exist, they are like two different worlds. Spend a few days here to explore the city’s ancient monuments, government buildings, historical forts, mosques, gardens and fun parks. Delhi, Agra, Jaipur Tour Booking. There’s a lot to see in Delhi, depending on your interests. If you’re a history buff, visit the Qutub Minar, Red Fort, Jama Masjid. If you’re spiritual, visit the Lotus Temple, Akshardham Temple, Gurudwara Bangla Sahib; and if you’re arty, go to the Hauz Khas complex, Dilli Haat, etc. Enjoy eating street food and watching street plays. Play golf or badminton, if you’re a sports lover, or if you’re an adventure buff, set off from Delhi on nearby treks. The rugged hills here are inviting and invigorating. Jaipur-Agra-Delhi Tour. Want to Book North India Tour Packages with Luxury Tempo Traveller-Book Here. This is the home of the world famous TajMahal, one of the Seven Wonders of the World. By taking a Delhi Agra Jaipur Tour Package, People come to see it from all corners of the world and so should you. It’s a great feeling to have it on your must-see list. Agra is easily accessible from Delhi by road and rail & from other parts of the country too, so visiting here is eminently possible. Delhi-Agra-Jaipur Tour Packages. 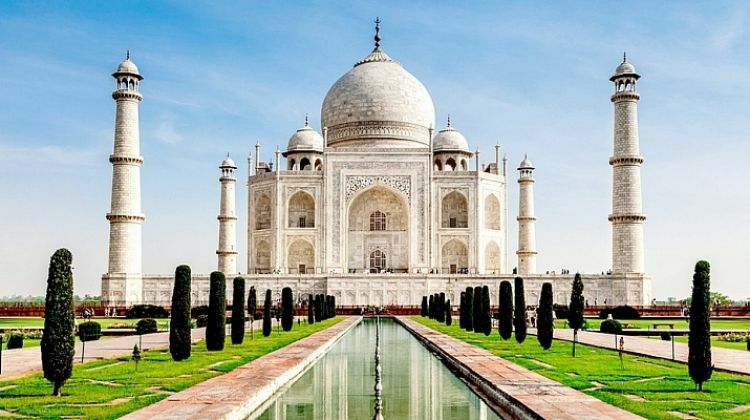 Apart from visiting the TajMahal by day and night, you can visit Agra Fort, Fatehpur Sikri, Itmad-Ud-Doulah’s tomb, MehtabBagh, or stroll through busy and bustling Kinari Bazar. Meet the tribals of Korai Village, who are keepers of the sloth bear. These cities Delhi-Agra-Jaipur-Tour are the most liked tourist spots in India. The desert capital of the royal state of Rajasthan, Jaipur is also known as the “Pink City” for its pink coloured buildings in the Old City. They draw visitors into an age gone by. History, architecture, old world charm and much more invite you to this fascinating city, Jaipur. Forts and palaces stand testimony to a world of kings and queens, ensuring that there’s a lot to see and do here. Book Delhi-Agra-Jaipur-Tour. Book Jaipur-Udaipur-Mount Abu Tour Package with tempo traveller, Car. Apart from the historic HawaMahal, Jantar Mantar, various forts, stop a while to enjoy the ambience in the street. If you’re in the shopping area, you’ll see how colourful and bustling this part of the city is gorgeous with its wares. Don’t move from monument to monument without stopping for a bite of local cuisine. Here, both the veg and non-veg cuisine is excellent, so do have the mouthwatering traditional delicacies, including Laal Maas. Although, every session is the best for enjoying Delhi-Agra-Jaipur-Tour February to March is the most likeable months of the year. If India is a land of innumerable destinations, there are an equal number or more of tour operators all over the country to choose from. So, why would you choose us? Well, one good reason could be that a friend, who has holidayed with us, has referred you to us. Frankly, that’s a great beginning for many of our satisfied customers. For us at Japji Travel, we are delighted to serve as many people as possible, using our years of valuable experience and our foresightedness to take care of all the big and small things so that your holiday is always a pleasure. You’ll also be happy for all the extra goodies we throw into your package—so that you can have an unbeatable and unforgettable holiday. To make your visit more eventful, we have a fleet of 15-Seater minibuses so that your friends and family can travel and enjoy the trip together. Delhi, Agra, Jaipur tour booking available in your budget. Book Shimla-Manali-Dalhousie Tour Packages with Tempo Traveller, Car. Our guides and drivers are courteous and well-informed about the tourist spots and the stops in between where you can have a good meal or snack, or buy valuable souvenirs or handicrafts. They also know the shortest routes to get to the next destination, so that you don’t spend more time in the journey. For us, service to our customers is the prime duty and by offering you our best services, we give you our best. While we offer packaged tours to our customers, we also tweak them so that they are customized based on our customer’s specific needs, budget and availability of time. Over the years, our roster of happy clients has grown significantly and we put this down to our total involvement in giving the best services to our clients. If you feel that you would like to holiday with us in Delhi, Agra and Jaipur, call us today. By booking early with us, you also stand to gain good discounts. For more details about an amazing holiday, visit us at Tempo Traveller Hire. Japji Travel is a renowned and fast-growing travel company in India. We offer North India Tour Packages & luxury tempo traveller, Car, Coach rental services at a reasonable price. Find us on google and book your desired tour packages in your budget. We assure every possible thing to make your journey full of priceless memories. Delhi-Agra-Jaipur Tour most likeable tourist destinations.